As Fila fans welcome the year 2013 with a bang…the much anticipated annual Fila Polo Cup, this edition promising to be more colorful than ever because of its unique theme….Brazilian Carnival! Fila Polo Cup 2013 is slated to happen on February 10 at The Manila Polo Club at Forbes Park, with the Low Goal game at 2:00pm, the High Goal game at 4:00pm, and the festivities at 6:00pm with more glitz than ever before. Hosting duties are in the capable hands of Brazil-born actor and FILA endorser Fabio Ide, with entertainment to be provided by Guarana, the Escola de Samba de Manila Dancers, the Maracuja Dancers, and Talentadong Pinoy Hall-of-Famer Astroboy. Expect many of Manila’s finest to grace the event, including Fabio’s fellow FILA endorsers Georgina Wilson, Borgy Manotoc, Tim Yap, and FILA’s first couple, the ever gorgeous president and CEO of FILA Philippines Cris Albert, and husband and company chairman Butch Albert who also happens to be celebrating his birthday on this month of hearts. The entertainment has been especially prepared to bring the concept to its full. Guarana is the country’s leading proponent of traditional and authentic Bossa Nova and Samba. 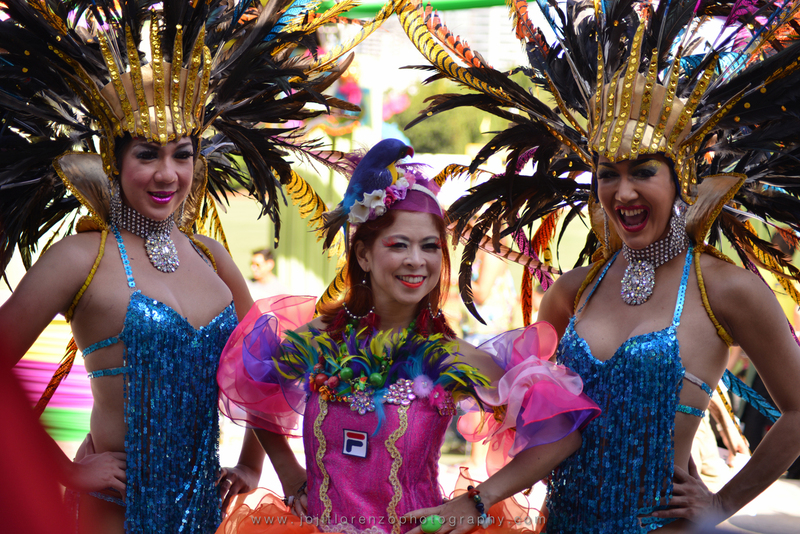 The Escola de Samba de Manila, founded by the same minds behind Guarana, has taken unto itself the task of bringing Brazilian Carnival to the event with their bright, festive colors and infectious, pulsating rhythms. This is as close as we can get to an authentic Mardi Gras festival without leaving the country! Astroboy will not disappoint with his fiery display of fierceness and fabulosity. He is Manila’s premiere hoop artist and a Talentadong Pinoy Grand Champion, as well as a Hall of Famer from 2011 to 2012. 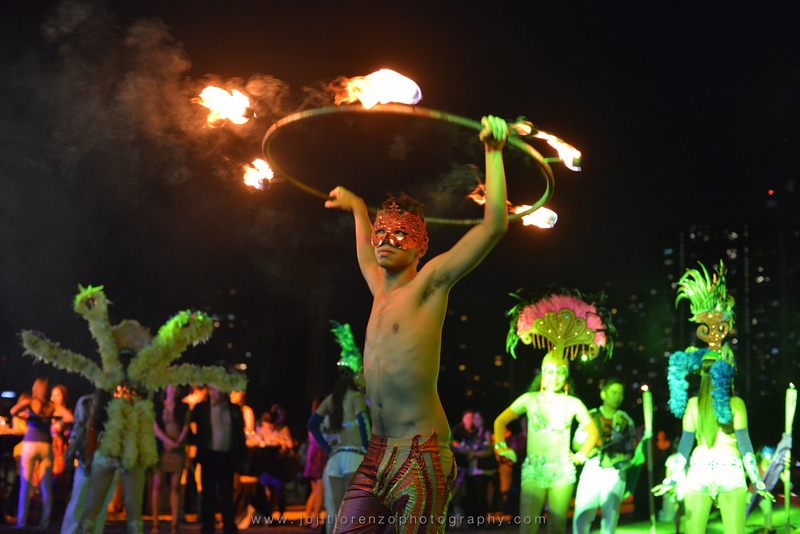 Astroboy is largely self-taught, learning the art of the hula-hoop in Paris, and honing his talent as part of the New York-based troupe The Gyronauts. Merely because when it comes to emotion, color, atmosphere, and sheer over-the-top joyous celebration, there’s nothing that beats the Brazilian method. This is a perfect welcome for FILA’s bigger direction in 2013, a new era for the brand that features innovation while still taking its cues from a rich and storied past. FILA is the oldest and wisest of the brands, and throughout its history, it has stayed true to boldness, color, and design. Fans can look forward to more of this, but taken to a whole new level. New brands and new lines equal a new level of excitement for FILA die-hards and those just discovering the marque. The revamped range includes sport and lifestyle masterpieces for everyone. FILA Everest – The old adage goes “tough times never last but tough people do,”. Everest is a no-nonsense brand that believes in dreaming big and doing big. It is built for those who lead the extreme active lifestyle, who regularly tread on the cutting edge, the nature adventurer; yet it remains comfortable, allowing more freedom of movement without sacrificing durability. Lightweight but protective, Everest shoes are designed to meet the performance needs of the adventurous. FILA Outdoors – More than a brand, Outdoors is an answer to a question. It is a response to one of the deepest and most basic of human needs, the desire to bring back the simple joys and pleasures of childhood. It is the direct result of the blood that runs through our veins, and the revolutionary return of the Pinoy. It is what FILA consumers want and need. FILA Tiva – The Heart of Tiva is escape, a yearning for love, light, freedom. It is for the girl who takes the road less traveled. The Soul of Tiva is the mantra “follow the light.” It represents a new lifestyle and culture that loves the open sea, freedom, and nature. It follows alternative sports like surfing, diving and kiteboarding, but with less emphasis on performance and more detail on the soul. FILA Freestyle – A new hyper brand forged by the classic timelessness of FILA Vintage and the irresistible call of FILA Outdoors. A brand full of strength and personality, it screams youth at its prime but reflects a respect for the classics. Freestyle is for the Old Timeless, Livewire, Agro, Emo, Creative fun-seeker. Freestyle is anything but shy. FILA believes that sport is an artform, a combination of beauty, luxury, and passion, form and movement. Sport can be viewed as a painting in a gallery or a ballet in a theatre. Sport is inspiring and inspired. As a company founded in Italy, FILA, more than anyone, recognizes the art of sport, the importance of design, and the feel uniquely tied to it. Want to know more about Fila, check out their website: www.fila.ph.